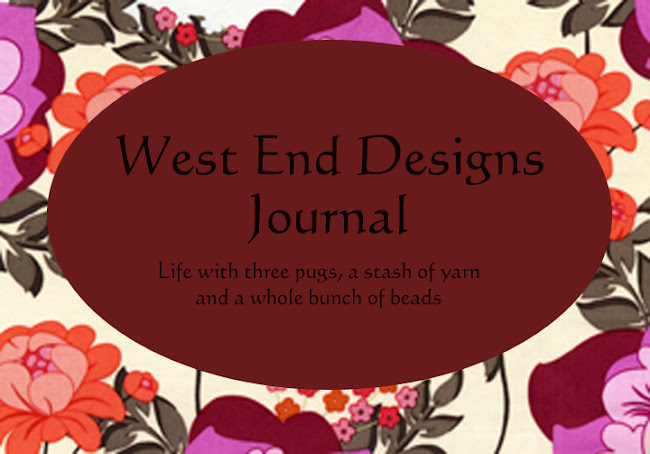 ~* West End Designs Journal *~: NEW!! NEW!!! NEW!!! Look for more "mini" collections in The Art of Travel coming soon!! !